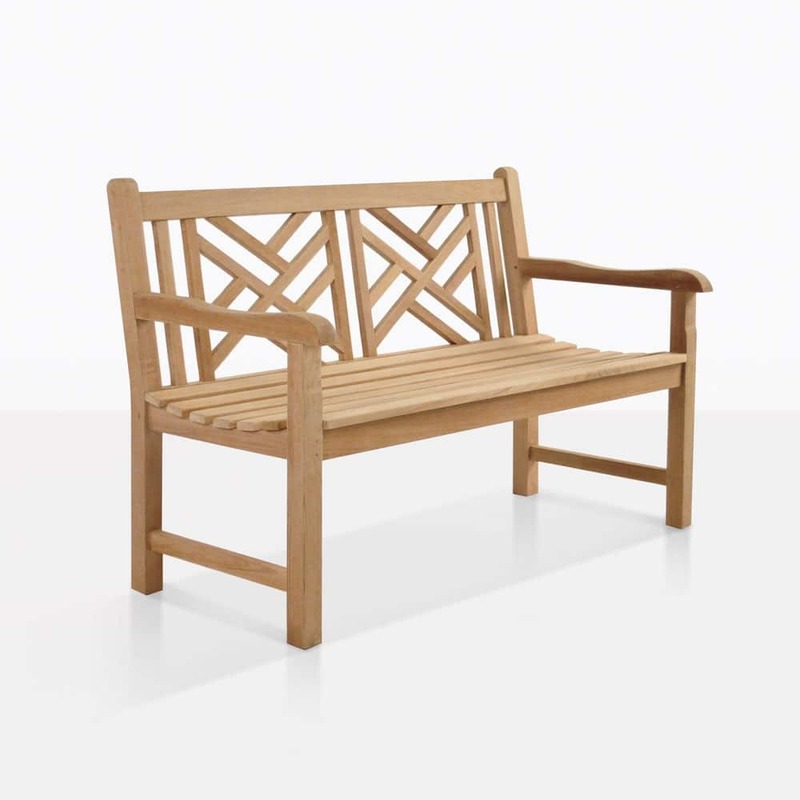 The Elizabeth Garden Bench is designed to look delicate and intricate, but still offer the highest level of quality and the longest life. 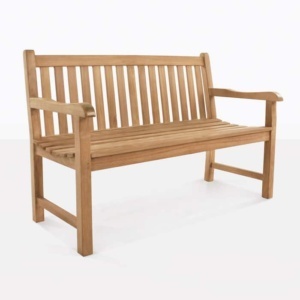 It has a truly classic beauty and fills a wonderful spot as your favourite bench. 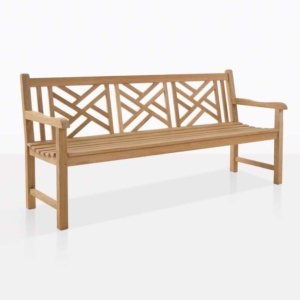 Beautiful, interesting, and yet, a versatile and simple garden bench, the Elizabeth garden bench is made for gardens full of flowers, vines or trees, but also works perfectly on patios and in open areas. 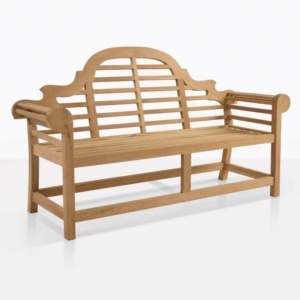 This teak bench has such a delicate style, but is built with the highest level of detail and strength. It’s a perfect balance of beauty and strength.